You will receive a download within 24-48 hours and a CD by mail in 10 days. 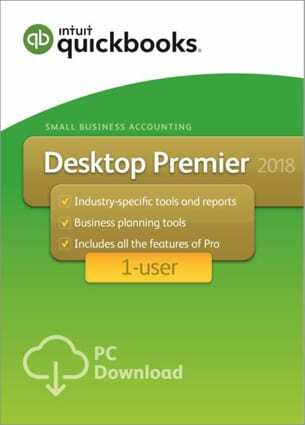 QuickBooks Desktop Premier 2018 1 User is a one-time payment, not a subscription. 2 Download your data from participating banks until May 2021. Online services vary by participating financial institutions or other parties and may be subject to application approval, additional terms, conditions, and fees. 4 – If you are not completely satisfied with your purchase, we’ll give you your money back. Simply return the product to Intuit with a dated receipt within 60 days for a full refund of the purchase price. 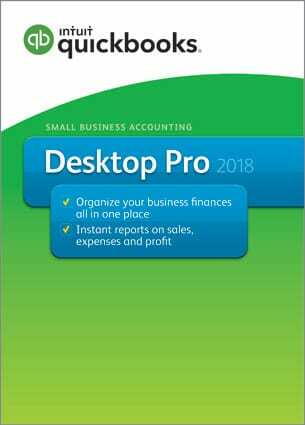 5 – Your purchase of QuickBooks Desktop Premier 2018 license includes a one-year free subscription to QuickBooks Online Essentials, which includes access for up to 5 users. To activate your subscription, visit quickbooks.com/activate-free and enter your product and license number. 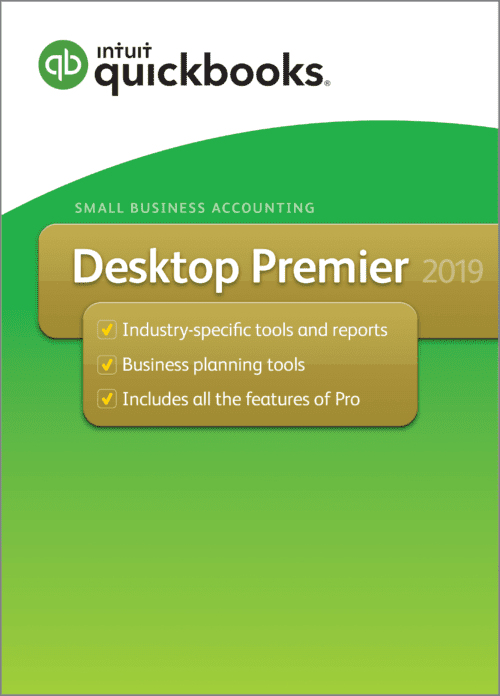 You must activate your subscription by January 31, 2019. 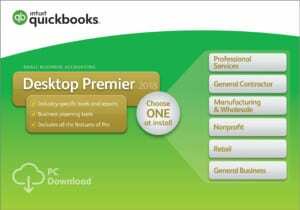 After one year, you will need to renew your subscription if you want to continue with QuickBooks Online. Terms, conditions, features, pricing, service, and support are subject to change without notice. 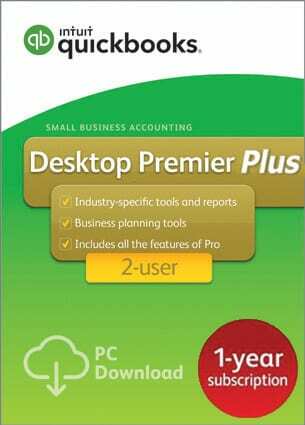 Terms, conditions, pricing, features, service and support options are subject to change without notice.